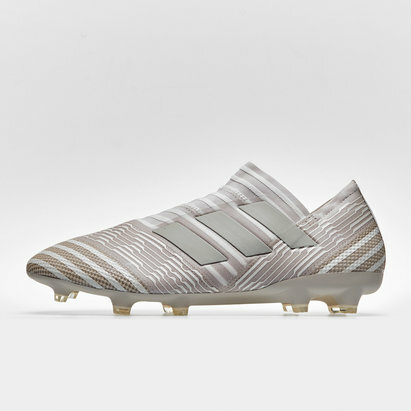 Designed for improved agility become a force on the field and beat defenders on the way to the goal with the adidas Nemeziz 18.3 FG Football Boots Football Boots in Ash Silver, Ash Silver and White. 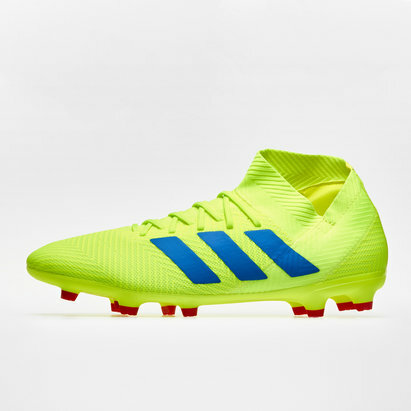 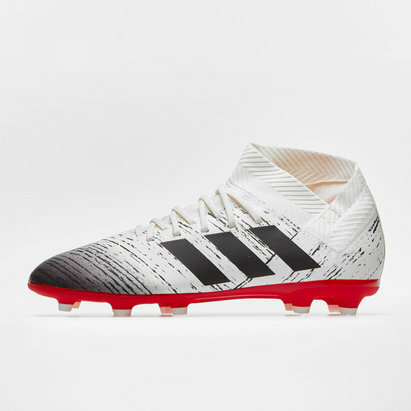 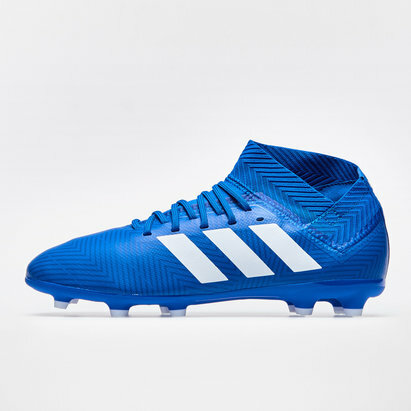 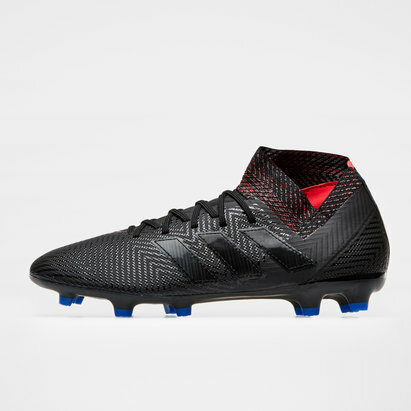 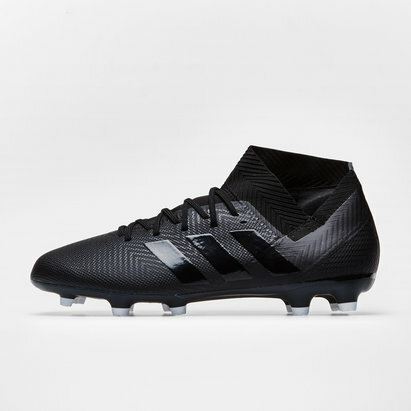 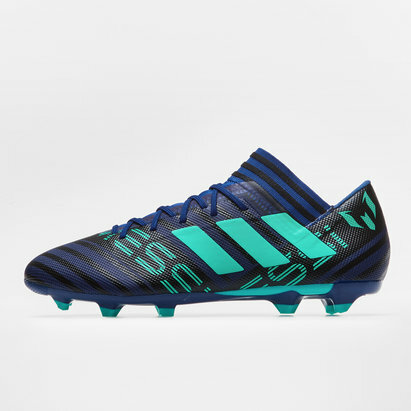 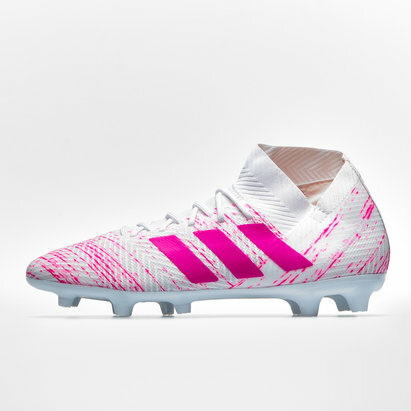 These adidas boots are perfect for providing an all in one fit, with the agility mesh and built-in sock combining for what feels like more of an extension of the foot. 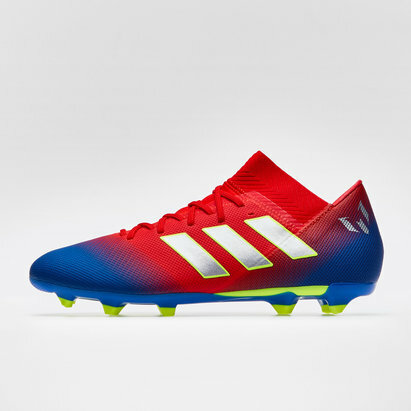 Quicker and deadlier than ever, if you want to be deadlier in the final third, look no further.